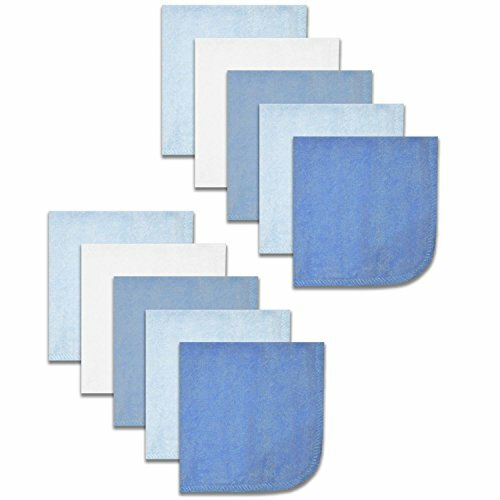 Product prices and availability are accurate as of 2019-04-20 07:58:36 UTC and are subject to change. Any price and availability information displayed on http://www.amazon.com/ at the time of purchase will apply to the purchase of this product. 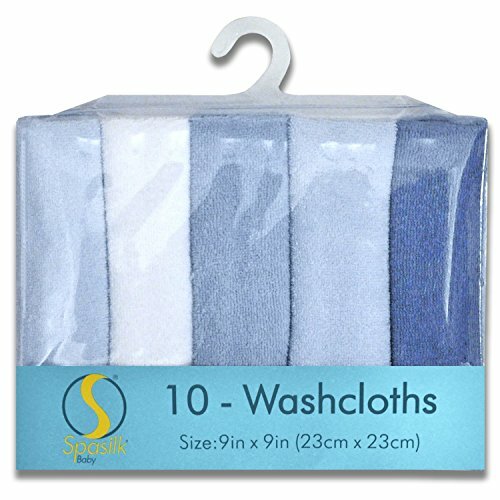 Spasilk's 10 count washcloths are an essential item for any parents looking for a soft material to use on their little one. 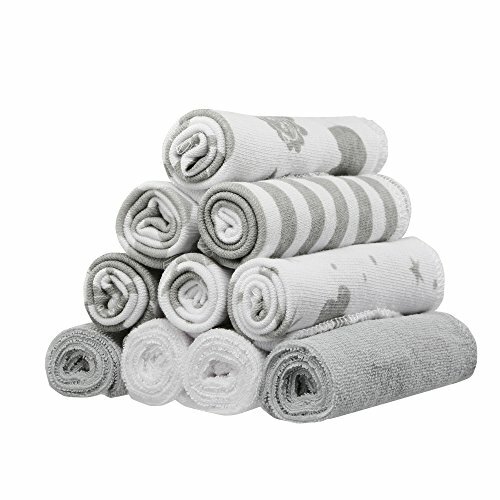 Perfect for bath time and various cleaning situations. 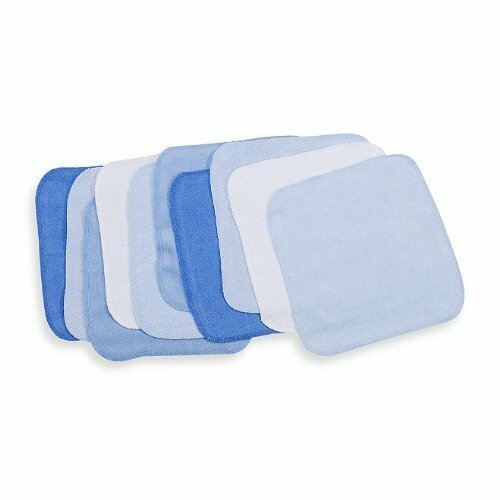 They are soft and perfect for delicate skin yet durable enough to withstand many wash cycles. 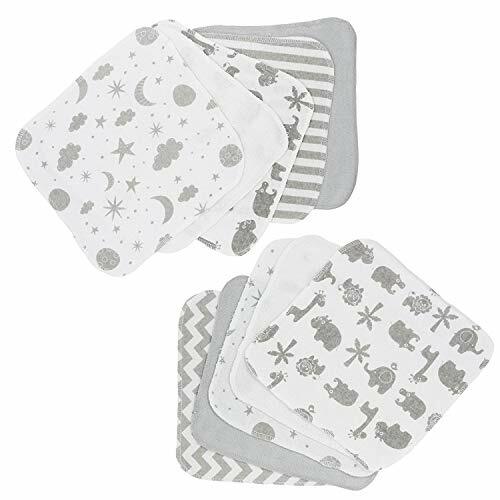 Washcloths come in assorted patterns which are brightly colored and fun!